Tile and Grout cleaning: The grout between the tiles not only spoils the overall appeal of the tiles but it can also reduce the glow. 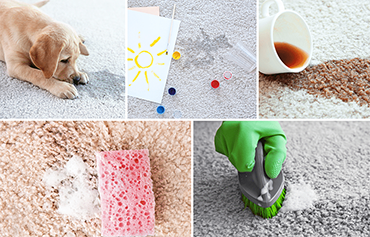 The areas which have high traffic usually face such problems and it becomes important to clean the tiles on a regular basis. Though there are lots of ways to clean the tiles and the grout but choosing the right ways can reduce your burden by leaps and bounds. By choosing the right option, you can bring back the beautiful appearance of the tiles and increase its durability as well. Apart from the routine cleaning, there are lots of other things that you can use to clean the tiles properly. This is one of the easiest ways to clean the tiles in the right manner. Just take one spoon of lemon juice and mix it with baking soda. 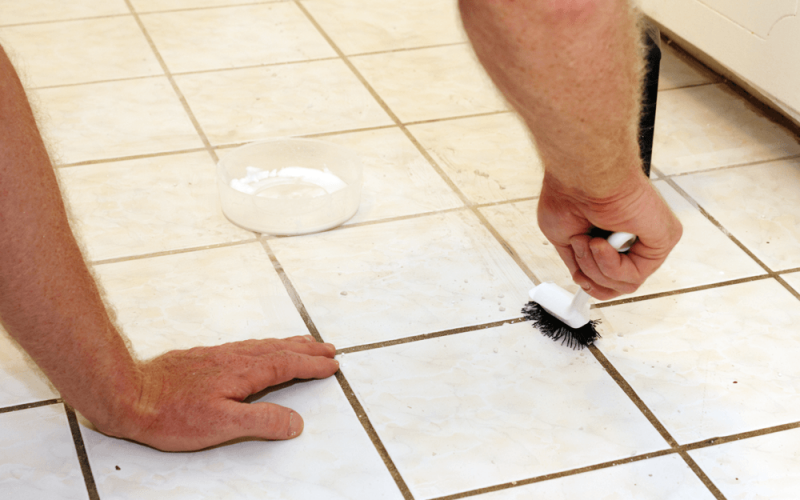 With the help of a brush, use the mixture to clean the tiles and leave it for a few minutes. Now wash the tiles with water and see the result. You will surely be happy as the tiles become bright as well as clean. So try this home remedy which is not only easy but effective as well. If you are looking for a superb way to clean the tiles, steam cleaning is definitely the best way. Once in a month you can clean the tiles using steam and the results will surely persist for a long time. Take a bucket full of water and add a few drops of vinegar to it. You can even use baking soda with the vinegar. This solution can be used to clean the tiles in the right way and ensure that the tiles become beautiful. If the home remedies for cleaning the tiles are not showing any result, you can take the help of a company and hire the professionals to complete the task. The professionals have a lot of knowledge and are familiar with the new techniques of cleaning the tiles; therefore their solutions are useful in a number of ways. 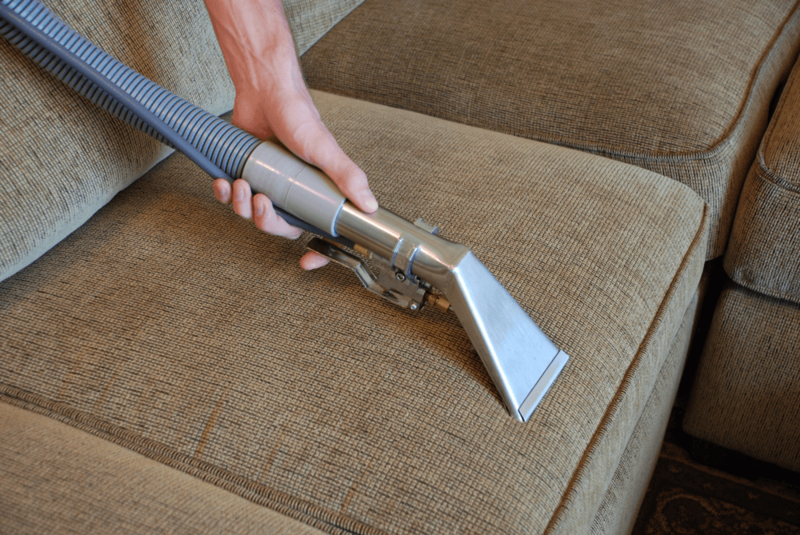 With the help of the professional services, you can definitely see a difference that you have been looking for.